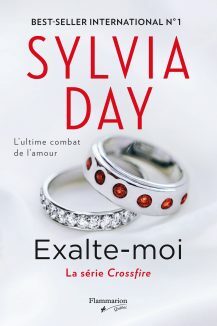 For editions in English visit Sylvia's North American bookshelf. We don't always know ahead of time where Sylvia’s books are releasing next in the world, but her books can be found in regions across the globe and in 41 languages to date. More editions are releasing worldwide all the time; watch this space for details as we receive them. I have spoiler questions to ask. Where can I post those?